Kids don't usually want to go back to school, most especially if their brains are still in "vacation mode". That's why it's your job as a parent to help your kid out when it comes to going back to school. 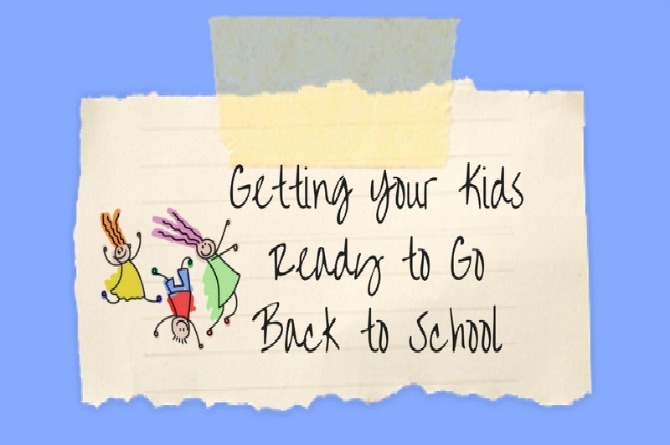 It's very important to prepare your kids in advance so that the transition back to school would be easier for them. These tips should help you figure out how to best help your child out when it's time to go back to school. Avoid THIS mistake to raise successful children!